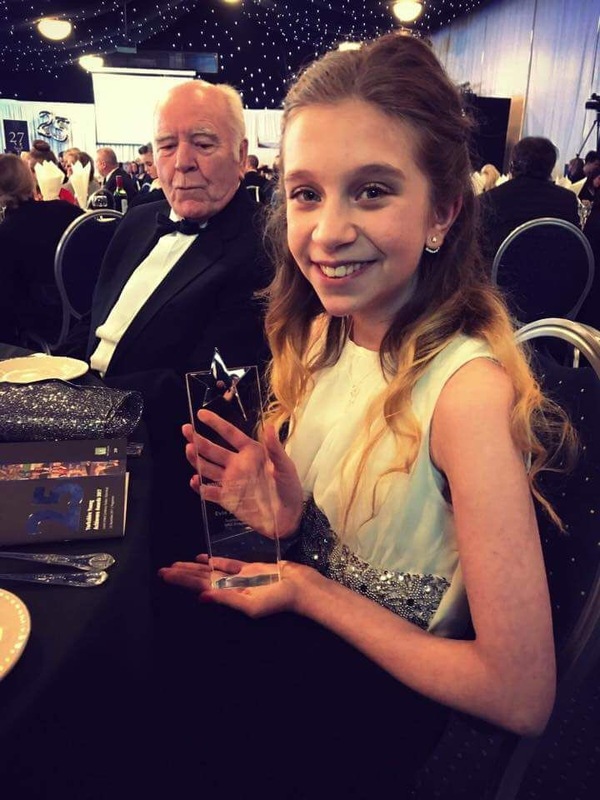 On Thursday November 23rd the Yorkshire Young achiever’s award was celebrated in Leeds. 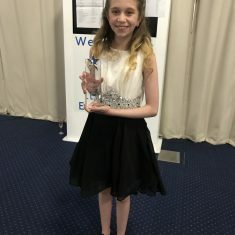 The region’s youngsters were awarded for their achievements across 8 categories from arts to sport. 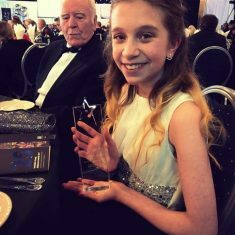 Our very own Evie was presented with Youngster of the Year for her tireless fundraising for Colitis and Crohn’s disease. 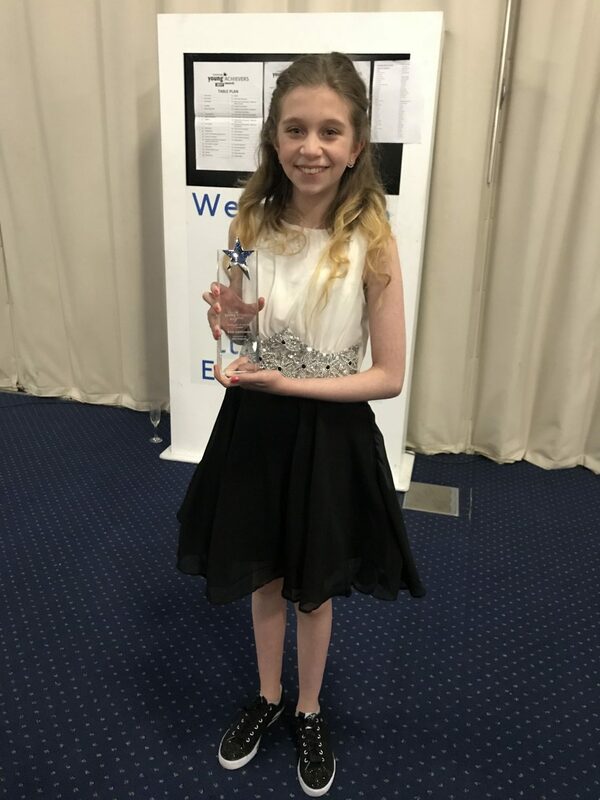 LJFS are so very proud of you Evie and well done!